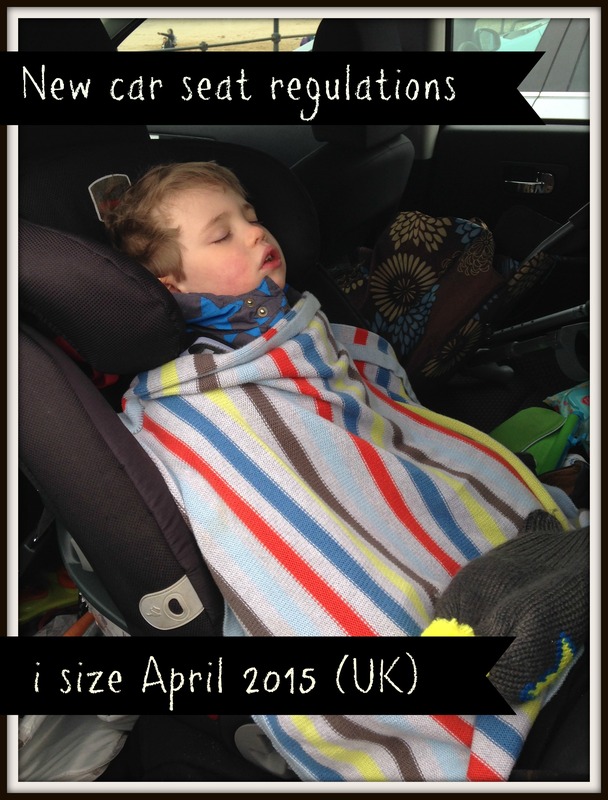 New Child Car Seat regulations i-size (UK) 2015. 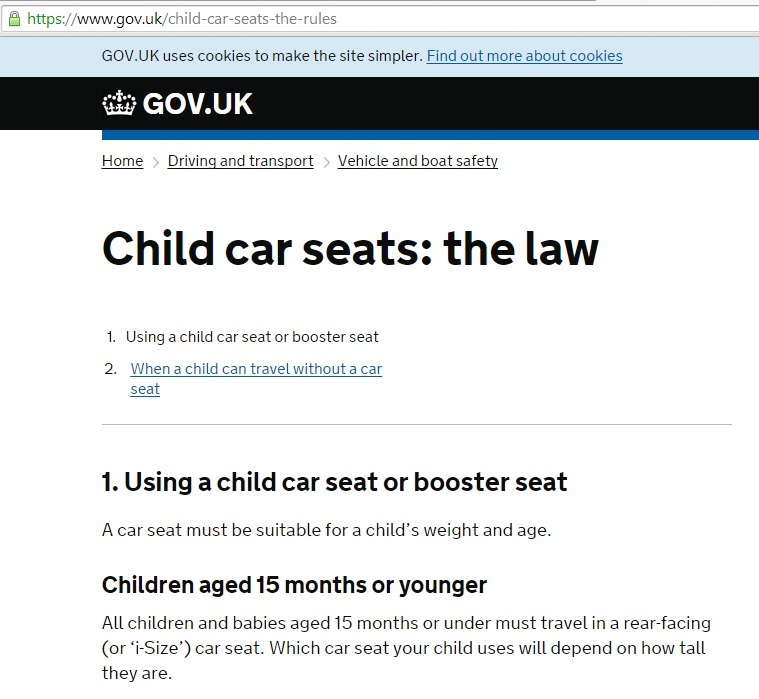 It’s the 3rd of April 2015 so this can’t be an April’s fools joke but all of a sudden, the UK government seems to be (quietly) implementing the new child car seat regulations i-size, that have been phasing in since July 2013. What’s going on and do I need to buy a new car seat? No. This is where it all gets a bit confusing. I’ve done my best to wade through all the information and hope that this will help you make a decision that is legal and that you are comfortable with. This picture is from the UK Government website. Click here to visit the site. Put simply, regardless of your child’s weight or height, a baby toddler under 15 months old, must stay rear facing or use an i-size seat. Picture taken from i-size.org.uk Click here to visit the website. Picture taken from i-size.org.uk. Click here to visit the site. You will have noticed that Maxi Cosi made the first UK i-size conforming seat. What does this new law actually mean? Am I now breaking the law by using my non i-size car seat? No. Although this law and new car seat regulation has now come in effect, it is running concurrently with the older car seat regulations UNECE Regulation 44 / ECE44/04. This regulation has been running since 1982. It is illegal to sell a car seat that does not conform to this regulation and in 2008 it became illegal to use a car seat that does not conform to this. If you are using a car seat that belonged to an older child or has been passed down to you, you must check that it conforms. 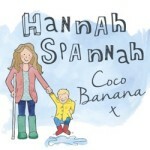 It’s simple to do so- you are looking for a label that looks similar to this. It is very unlikely that you will have a car seat that does not conform but if you are using a very old car seat, you should check and also be aware that as car seats are used and age, the materials can weaken and become less safe. Most people are unaware that car seats have an expiration date. You can find this date on one of the car seats labels but the rule of thumb if you can not find this date, is that car seats expire 6 years after manufacture. So, you’ve checked your car seat, it conforms to ECE 44/04 and is within the expiry date set by the manufacturer. Do you need to buy a new seat? Again, no. You do not. As the two safety regulations are running side by side, you can keep using this seat until i-size becomes the only legal regulation and as yet, there is no set date for this to happen. It is expected that as of 2018, you will only be able to purchase i-size car seats but that ECE 44/04 car seats will continue to be used for some years to come. Ideally, taking into consideration expiry dates, only i-size seats will be in use after 2024/2028. IF you are just about to buy a new car seat for your child, you should buy an i-size car seat. 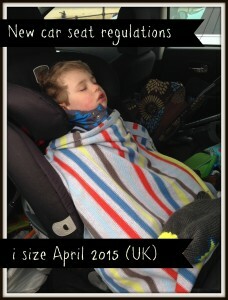 These may be a little more expensive (average £30 more than other car seats due to the cost of research and safety testing) but you can be sure then that if the regulation becomes mandatory within the seats lifetime, you will not then be in the position of having to buy a new one due to the law. The question is not ‘do I have to buy a new seat that conforms to the i-size regulations?’ but instead, ‘should I?’. I believe that the answer is yes. Extended rear facing is a touchy subject. It is inflammatory. My son is 3yrs old. He is well over a metre tall, sailed passed 18kgs at his 3rd birthday and is mistaken for a 4 year old and even a school aged child, regularly. He still comfortably and happily rear-faces in my car. Please excuse the car full of junk, but this is him, last week, on the way home from a day at the beach. His legs are crossed comfortably and he can see the outside world and relax. His car seat is the Britax Multitech and can be used until he reaches 25kg. I am hoping that he will grow slow enough to allow him to stay rear facing until at least 4-5yrs old. However, the average age of a child at 25kg is between 6yrs and 8yrs and the seat is sold with an age range of 9 months to 6 years. 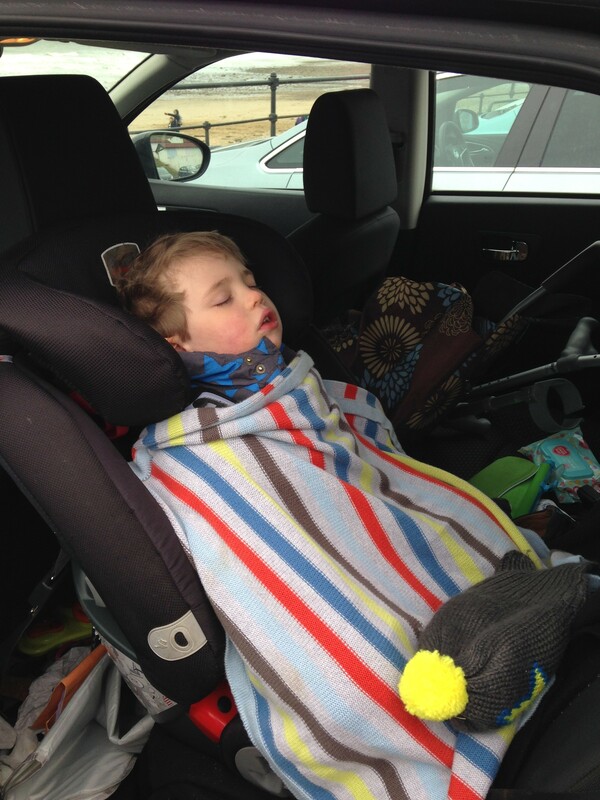 Extended rear facing or keeping your child rear facing for as long as possible has been steadily growing in popularity in the UK, USA and other European countries in the last few years but if you think it is a new fad, you will be mistaken. In Sweden, children have been rear facing until 4 years old since 1965!!! 1965. That’s 50 years. Extended rear facing or ERF is not even a discussion. It’s the norm. You will rarely see a child under he age of 4, forward facing. Norway is the only other country to have adopted this practice as the norm. We are woefully behind on implementing this practice. Here in the UK about 200 children are seriously injured in car accidents every year and a further 21 are killed. On Sweden’s roads deaths and serious injuries in children under five have been virtually eliminated. Between 1992 and June 1997, only nine properly restrained rear facing children died in car crashes in Sweden, and all of these were involved in catastrophic crashes with few or no other survivors. Between July 2006 and November 2007 not one child under the age of six died in Sweden due to a car accident. And their car seats continue to achieve the same fantastic survival rates, year after year. Unless a car catches fire, is crushed by a lorry or cut in half by a tree, children in rear facing car seats simply don’t die in car accidents in Sweden. The point of this blog post is to help fellow parents make legal, informed and safe decisions about their child’s car seat safety. I am very passionate about the subject but I am not looking down smugly on anyone that chooses not to ERF. Out of my local 9 closest Mummy friends who have children the same age as mine, only 1 other has chosen for her child to extended rear face. I don’t think that she and I are better parents (although she is pretty amazing!) and I don’t think that she and I love our children more than my other friends. ERF doesn’t come up. It has been mentioned occasionally but we all parent in our own way and assess risk differently. My son is a tear away and rides his bike way in front of me due to me being on crutches and I know this makes one of my friends really nervous. Further afield, I think that only two other friends that I have made in internet baby groups have chosen to rear face. Non of us preach about it though. I have taken part in on line discussions about ERF and I have learnt my lesson not to show any emotion. I have been accused of being cruel to my child by keeping him rear facing, that he will break his legs because of his rear facing (it is no more of a common injury than in forward facing and I would choose a broken leg over a broken neck) and that its mean because he can’t see out. Non of these allegations are true. The following video compares the safety percentages and shows the difference in force upon impact, between forward and rear facing. To summarise, if you have a child under 15 months and use an appropriate forward facing car seat based on weight, you can continue to use this. You DO NOT have to buy a new car seat. You may want to though. This is the end of my post. However, if you have read this far, I imagine that you are interested in this subject. Below I have included a video made by the family of a child who suffered catastrophic injuries in a forward facing car crash. The family believe that if he had been rear facing, he would not have been so badly injured. Some viewers may find the video upsetting as it shows pictures of Joel after his injuries. He has lived though and there are no pictures showing blood. I haven’t been able to stop thinking about your post since reading it earlier this evening, after popping over from the weekend Linky. Where do we stand with regards to the car? Say for example it is 2018 when it becomes law that all car seat are rear facing and are i-size, what if your car doesn’t have iso fix? I presume under the new regulations you would be required to fit the after market set. Are these as safe as the new cars that come fitted as standard. Will this be something that is checked And regulated? Hi Sarah, sorry if I didn’t make it clear enough but it’s likely that the old standard car seats will still be in use for many years to come, after the date when you can only buy I-size. I can imagine that there will be a big sale on the old seats, leading up to the change over and these seats should be last you the required life time of a child if your car doesn’t have isofix. Hi Sarah, you are completely right- thank you so much for bringing it up. It’s something I totally agree with. His coat in this picture is actually quite thin (hence why he’s got the blanket as well!) and one thing I do is never loosen his seat belts. I fit him without extra layers and when I take him out, I wriggle him out instead of loosening. That way I know that they are still correct. I also give them a good tug to be safe! It’s something that needs awareness though. I am hoping that these car seats are brought in at an affordable price. these car seats regulations would probably make child Car safer. This is the first I’ve heard of it. I’ve even looked at car seat standards over the last two years because I didn’t know what was okay for my daughter. I had no idea, she’s been forward facing since she was 9months old I think… She was young that’s for sure. She’s about to turn four. We have a 1-2-3 car seat and it’s meant to grow with them, she still fits fine into the seat but we’ve already had to take away the 5 point harness because they got too small. When I looked into it, it said she was okay to have the 3 point car seat, so we’ve been using that for months now.